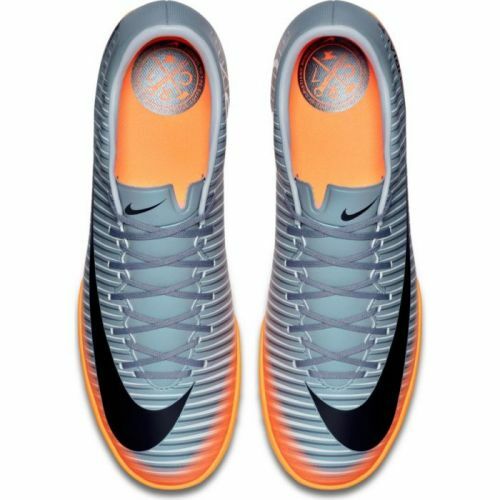 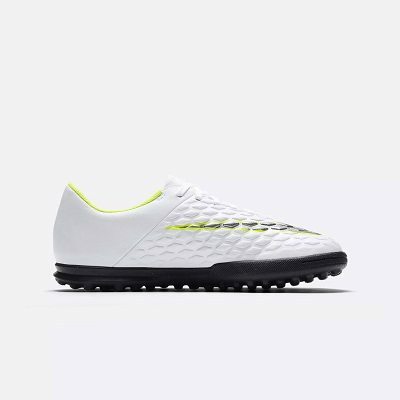 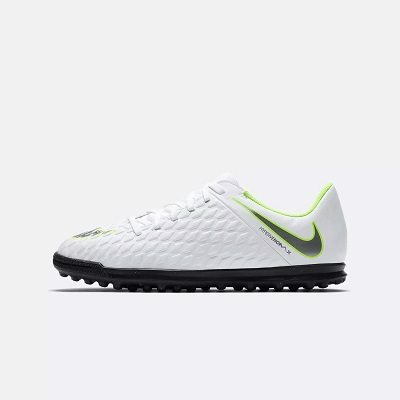 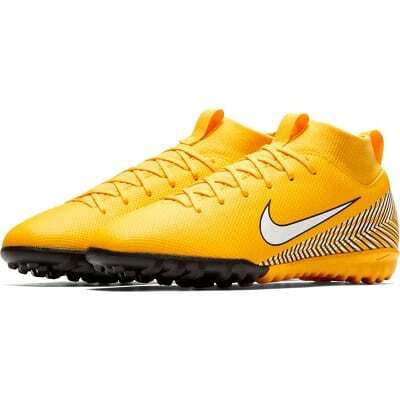 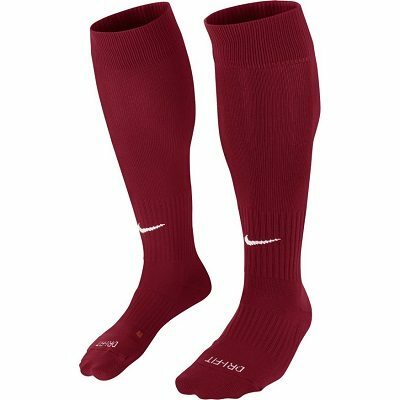 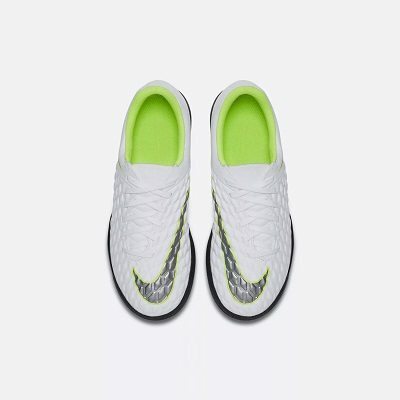 Nike Jr. PhantomX 3 Club TF Artificial-Turf Kids’ Football Boot is built to attack with an asymmetrical lacing system that expands the strike zone and an allover embossed texture for touch. 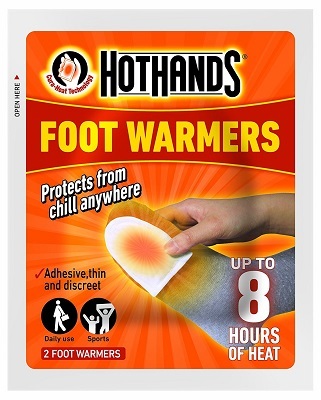 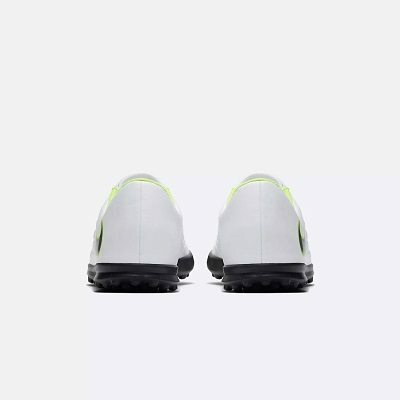 Synthetic upper conforms to your foot. 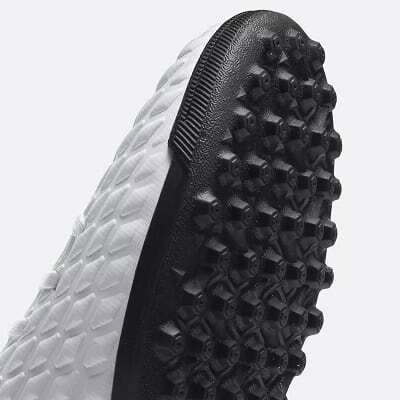 Allover embossed texture creates friction to enhance touch. 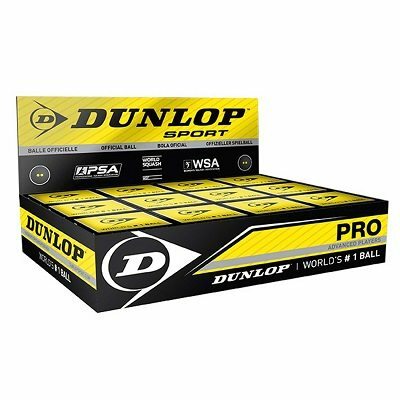 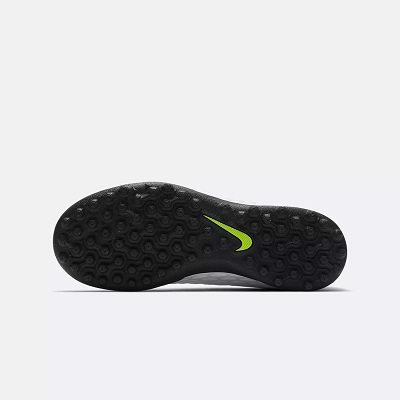 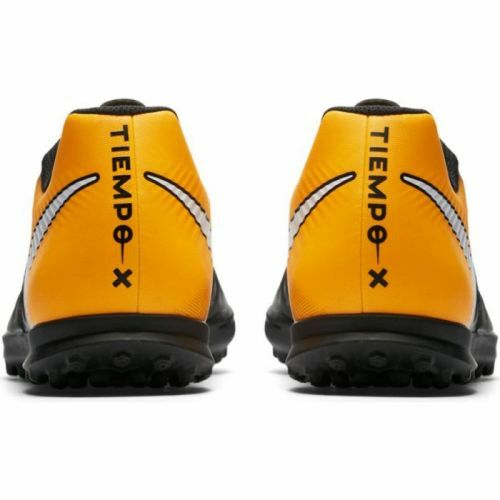 Rubber outsole is fine-tuned for traction on artificial-turf surfaces.